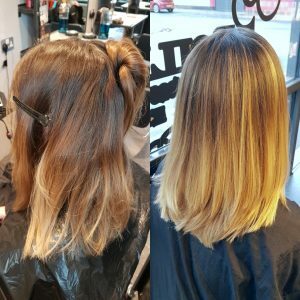 We often get asked the question, ‘what is balayage?’. 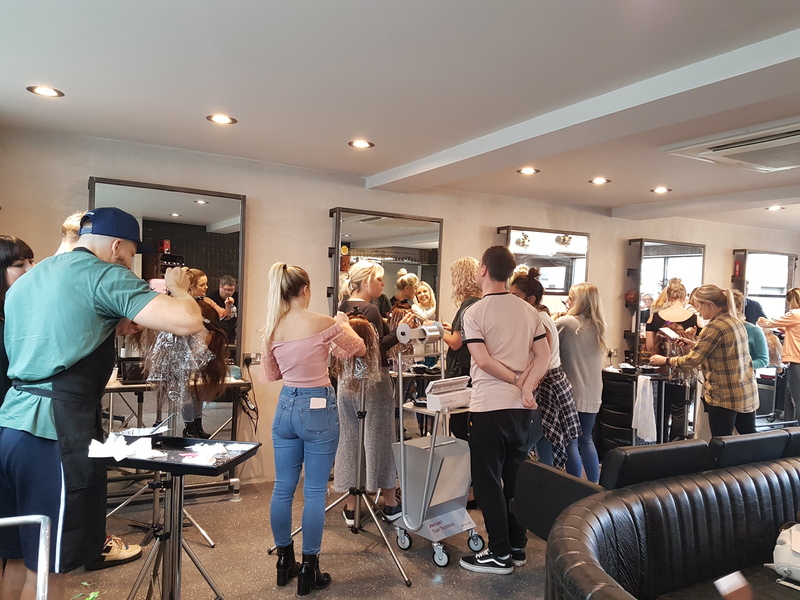 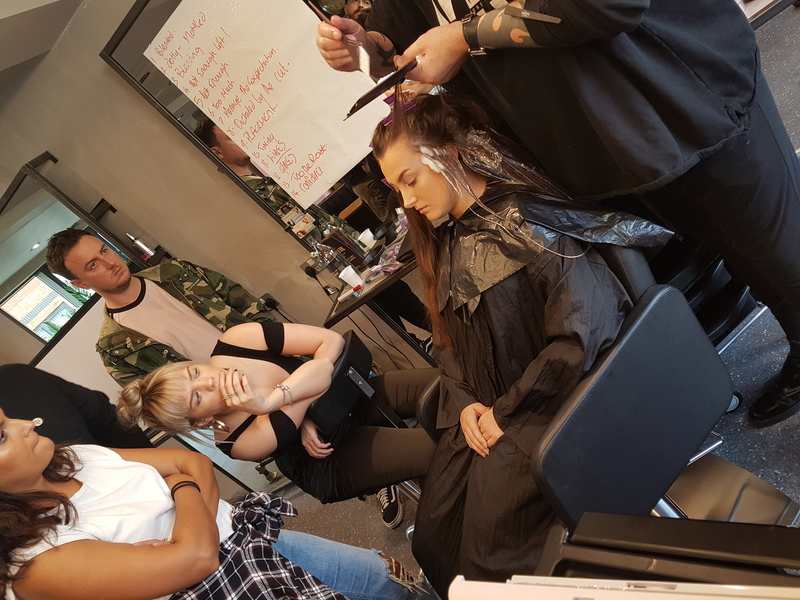 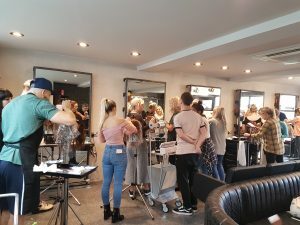 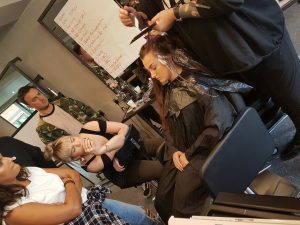 A few weeks ago we had the pleasure of spending the day with balayage maestro Jack Howard to discuss just that, and to learn techniques he’s been honing for years. 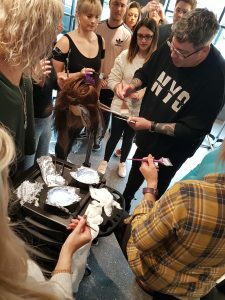 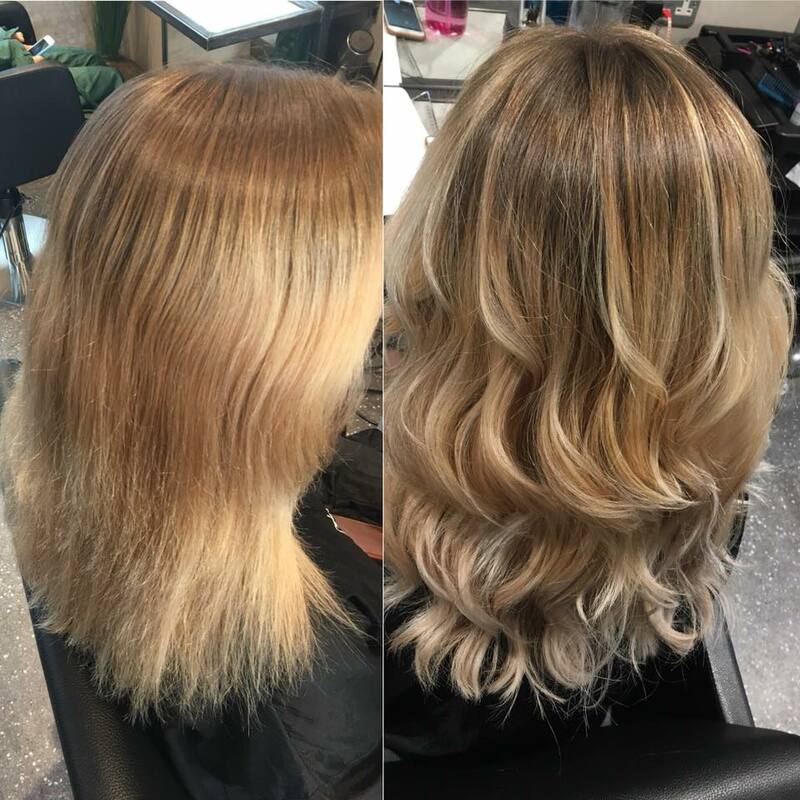 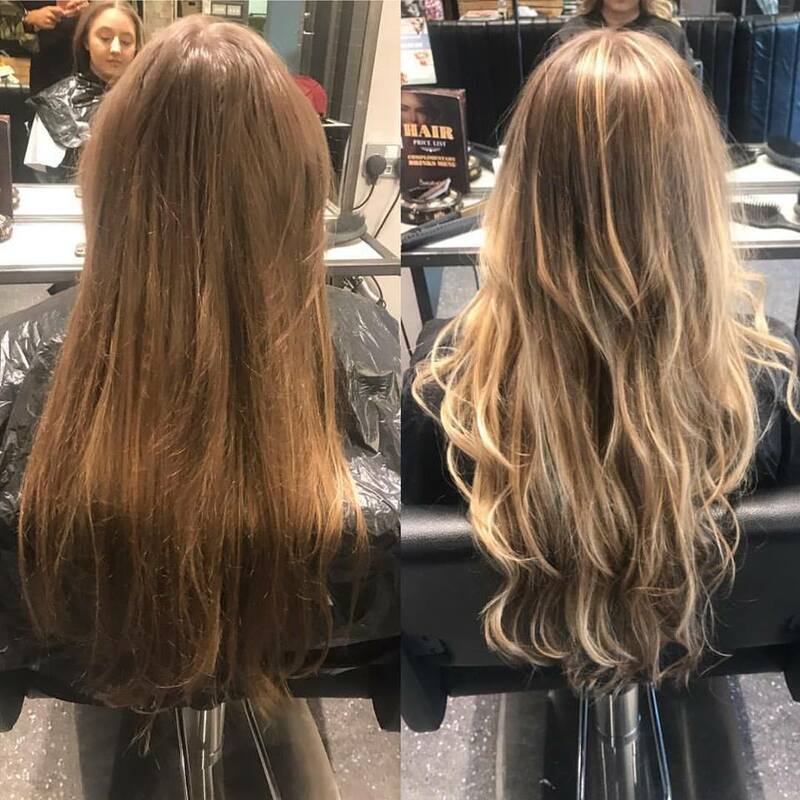 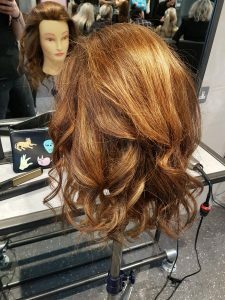 To many, balayage has blown up in the last 5 years or so, and certainly it is becoming more and more popular, but it’s actually been around since the 70s, and Jack is widely acknowledged as the man who brought this technique to the UK. Originating in France, balayage is a French word, meaning to sweep or to paint. 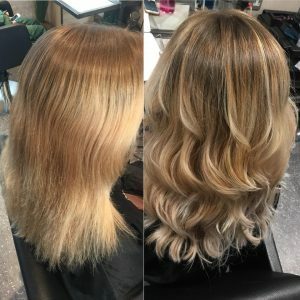 In it’s purest form, it is applied root to tip for a sun-kissed natural looking hair colour similar to what nature gives us as children with softer, less noticeable regrowth lines. 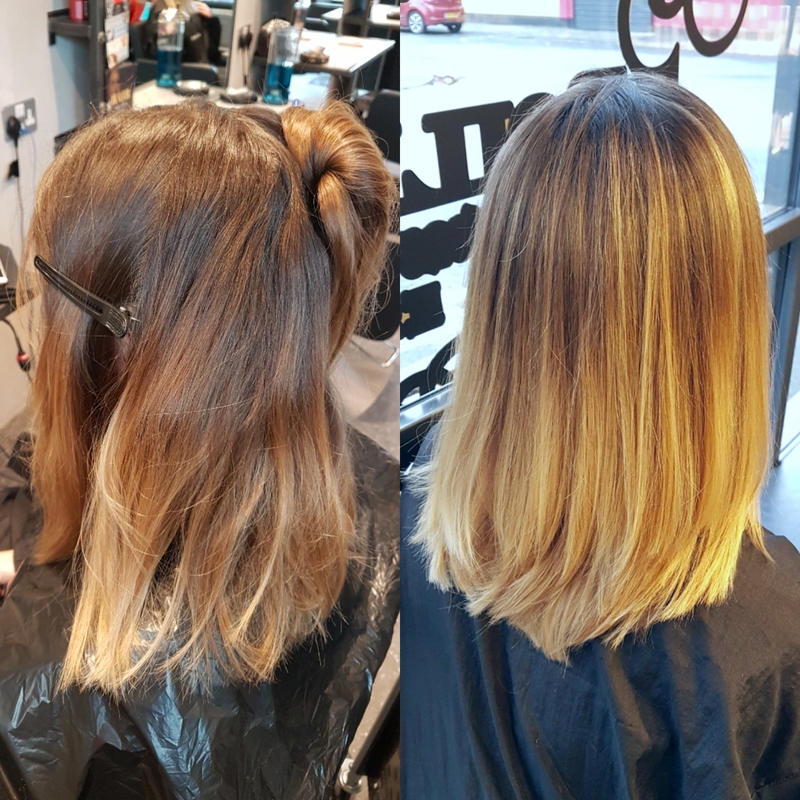 The principal idea is that less is more when creating soft, natural looks, so think sun-kissed, natural looking colour as if you had been on the Riviera. 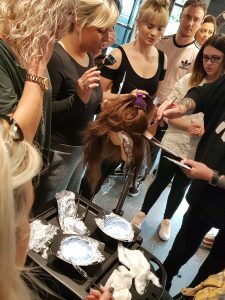 However, the technique can be manipulated and played with to produce the most beautifully on trend haircolour, or the softest sun-kissed look ever. 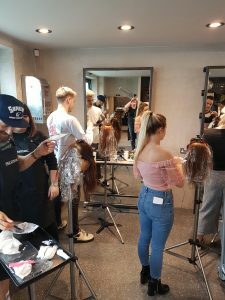 Both Boilerhouse teams spent a full day with Jack, learning from his experience, watching a demo, then putting the techniques into practice on doll heads to great effect. 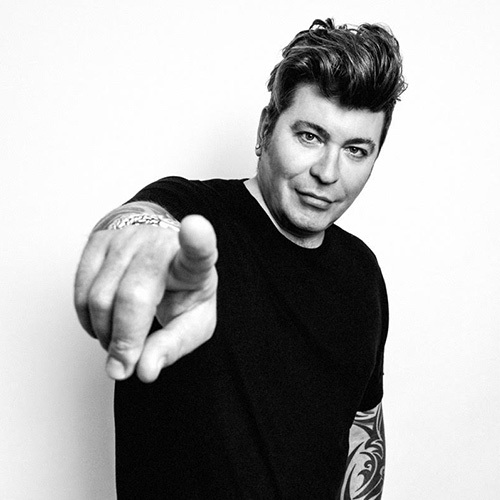 An important message Jack left us with is not to park what we learned and we’ve certainly listened to that. Although many of us had been working in methods similar to Jack’s, we’ve all taken valuable pointers and are already incorporating them into our daily work and are loving the results! 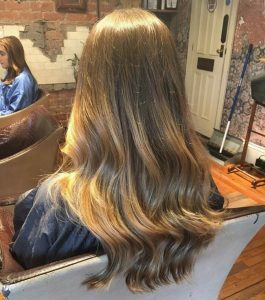 If you’re fancying a balayage please pop in for a complimentary consultation at either of our salons. 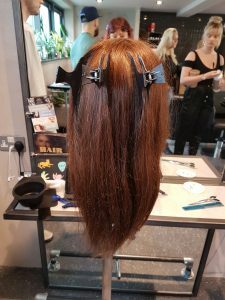 We’d be more than happy to talk you through options and outcomes then get you booked in.